You already know Bloom & Wild, the letterbox flower company, I'm sure, but I bet you didn't know that they are now branching (heh) into gifts too. 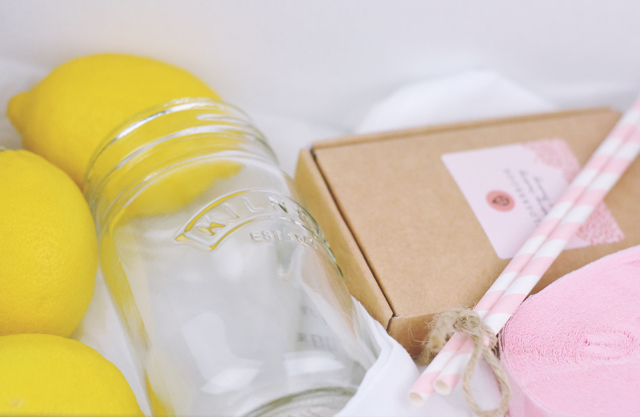 The Lemon Aid Kit has just been launched, and is the perfect treat for your friends with a sweet tooth! 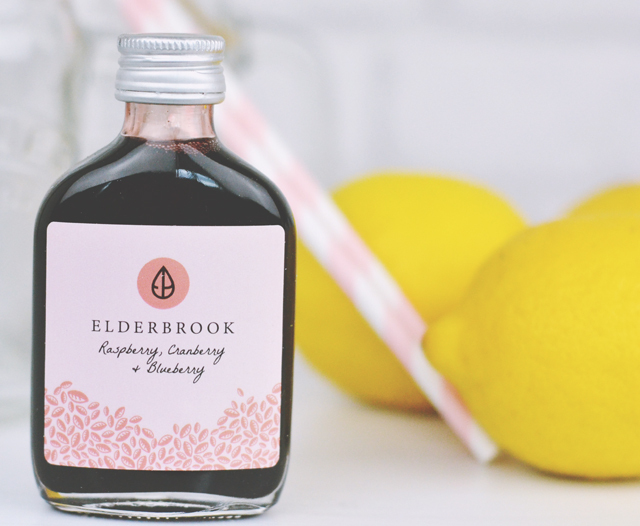 Inside the, quite frankly gorgeous, box is practically everything you'll need to make enough deliciously sweet lemonade for two- three lemons, muslin cloth, Elderbrook cordial, two Kilner jar glasses and even pretty pink paper straws and crepe garland. 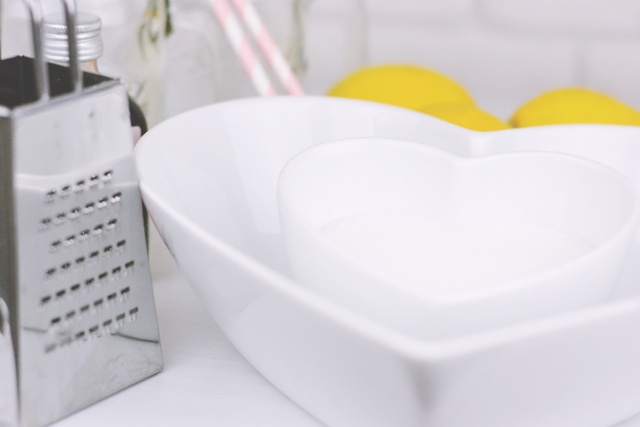 All you need is some sugar, boiling water and a way to remove the zest from the lemons, such as my little cheese grater here. 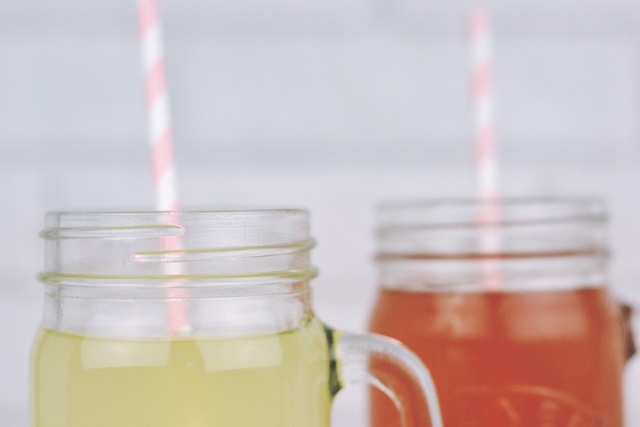 You'll be glad to hear that the lemonade is super-easy to make! I managed to do it myself and I am not talented in the kitchen! 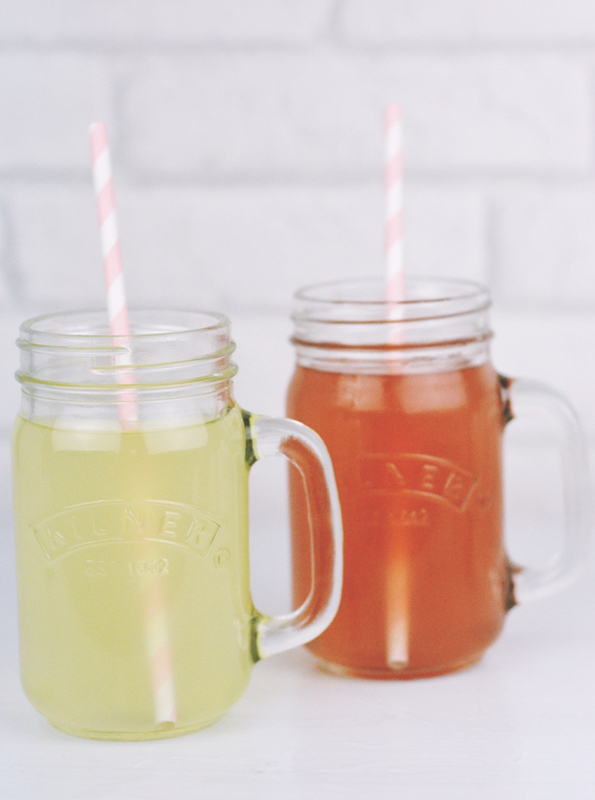 The lemonade I made was amazingly sweet and refreshing. As you can see, I added a little of the raspberry, cranberry and blueberry cordial to make a glass of pink lemonade too- the berries perfectly complemented the citrus flavour. Making lemonade was so much fun! The perfect alternative to flowers for a creative, unique gift! I had no idea they'd started doing this! They look great! Oh wow, this would such a good gift. But then I wouldn't actually want to give it to anyone if I managed this! This looks so cute- such a great idea! That is SUCH a cutesie idea, I love it. It sounds delicious! 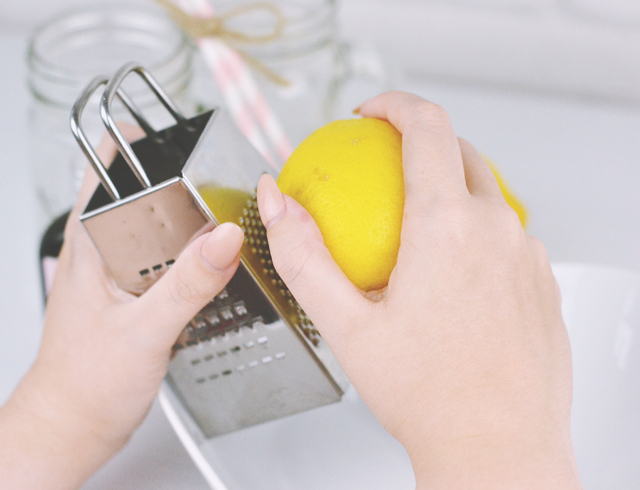 I've never tried to make lemonade, so an easy kit like this would be great!